Cottage Door Press has provided me with these books to review. 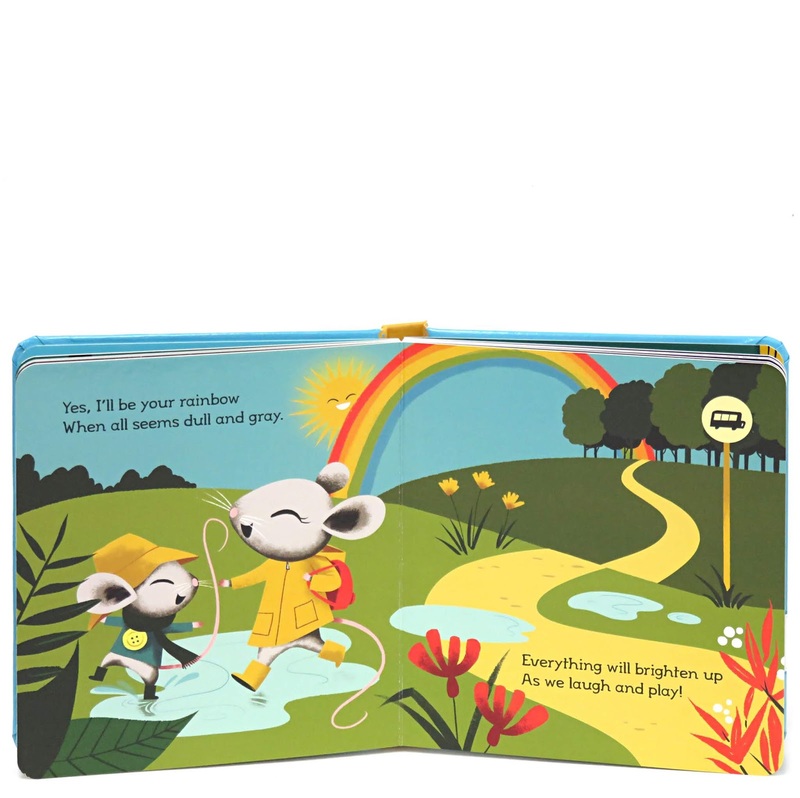 These books are all very colorful and are beautifully illustrated. 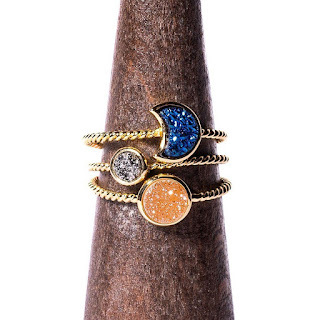 They are sure to catch your child's eye. They would be a perfect Easter gift. 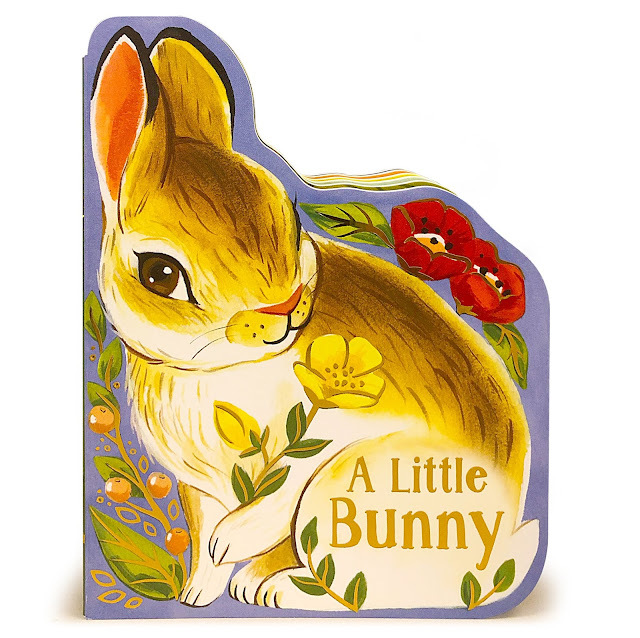 A Little Bunny tells about the day in the life of a baby bunny. This book supports reading comprehension and vocabulary growth. 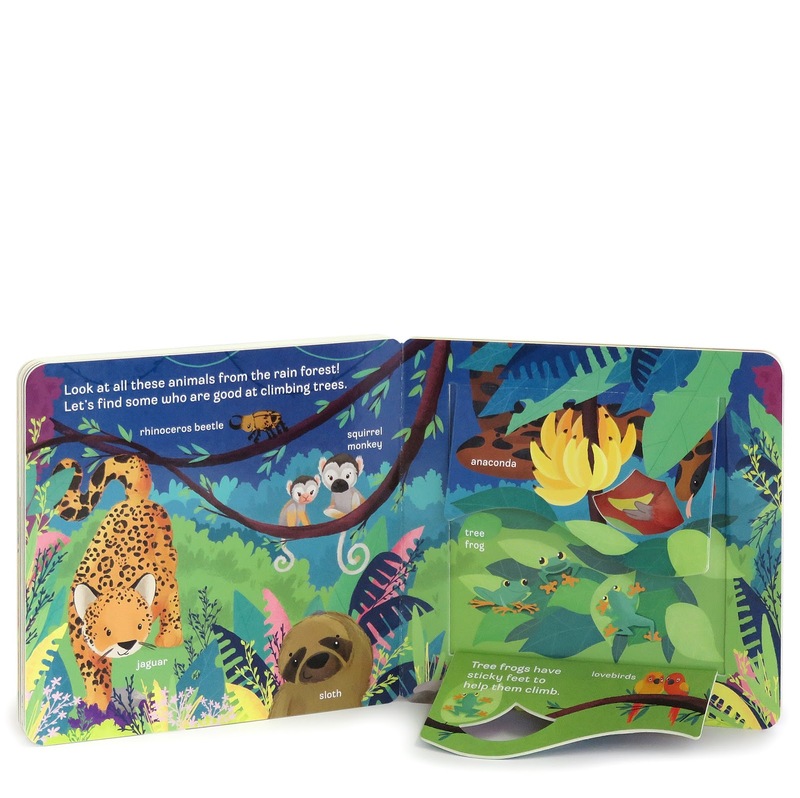 It introduces animals and their habitats, and strengthens a love of books and reading. It is recommended for ages 0+. The suggested retail price is $6.99 and you can purchase it HERE . 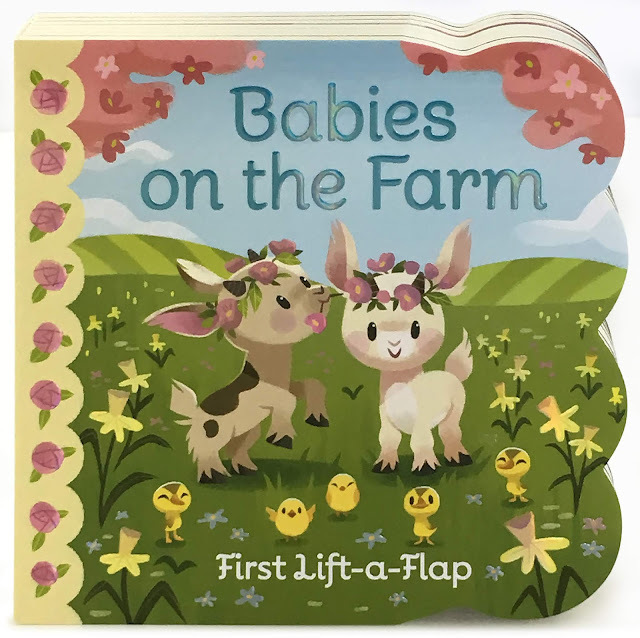 Babies on the Farm is a First Lift A Flap book. Lift the flaps to reveal what's hiding behind them. Go exploring with two baby goats named Poppy and Patch. You can meet all of the new babies on the farm. This is a chunky book with extra thick flaps that are easily grasped by babies. 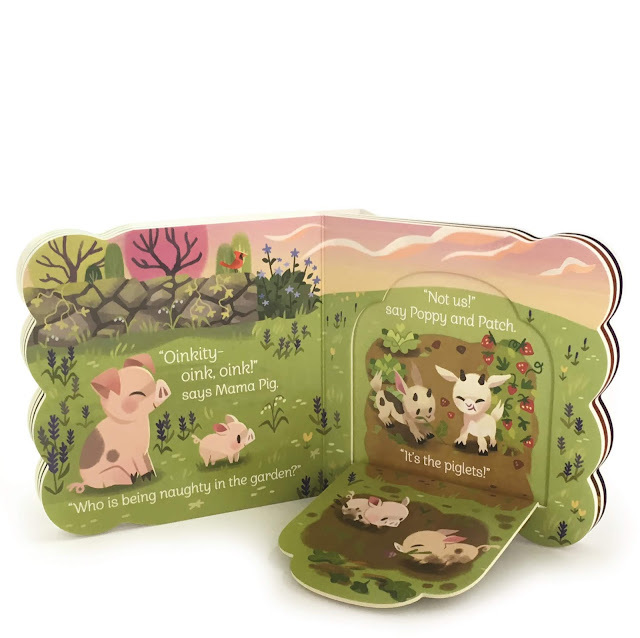 This book introduces farm animals, encourages fine motor skills and entertains with exploration and surprise. It is recommended for ages 6 months +. The suggested retail price is $7.99 and you can purchase it HERE . In Peek A Flap Zoo, you will meet all kinds of animals as you explore wild habitats. Each scene features two lift a flaps. 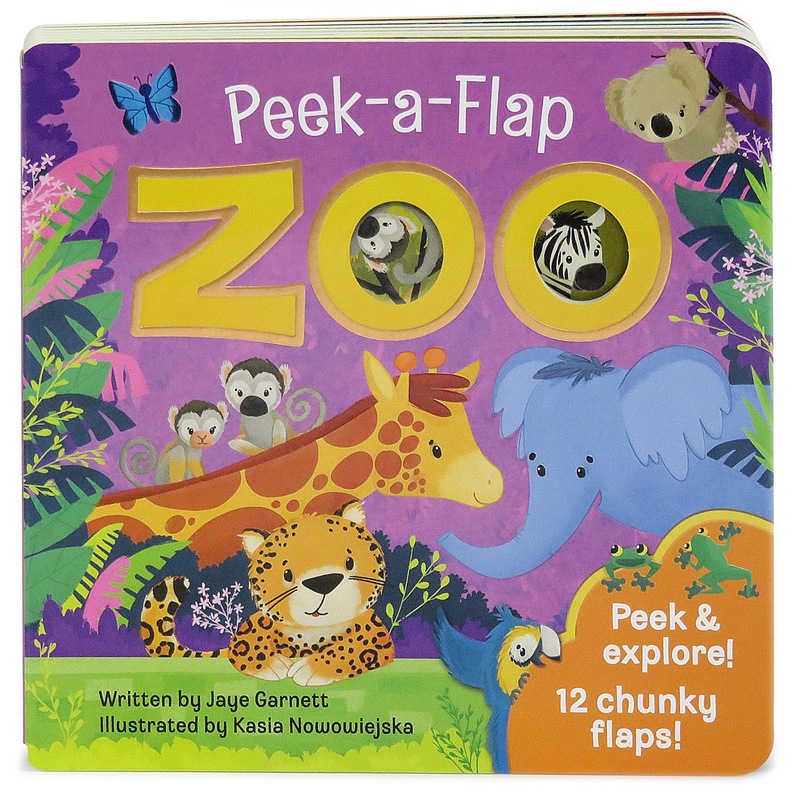 Hiding behind these flaps you will find fun facts about the animals pictured. 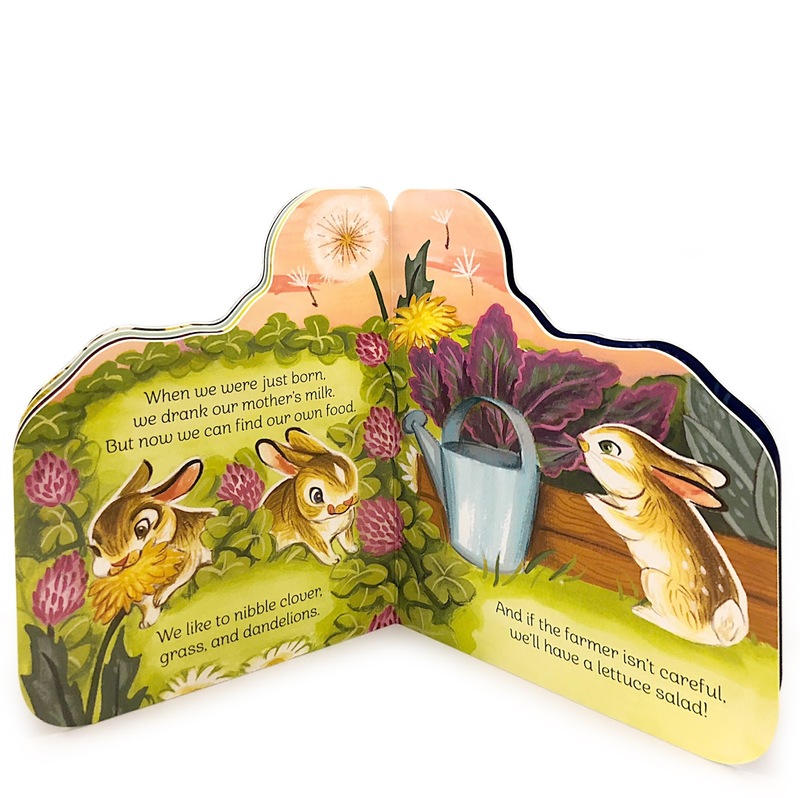 This book supports reading comprehension and vocabulary growth. It introduces animals and their habitats, and entertains with exploration and surprise. it is recommended for ages 2+. The suggest retail price is $8.99 and you can purchase it HERE . Finally, we have Will You Be My Sunshine? 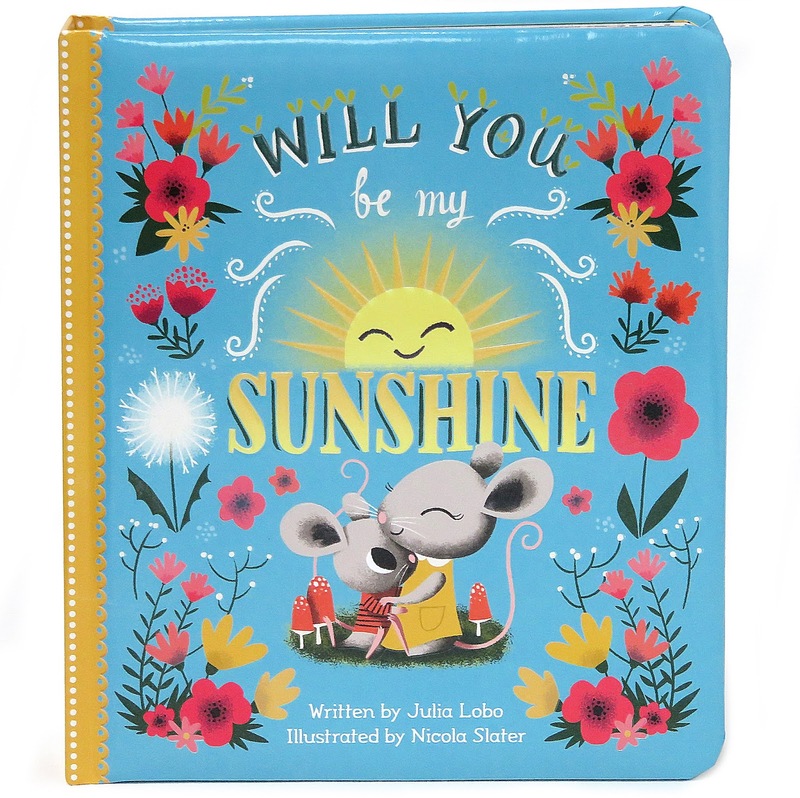 This book reinforces a message of unconditional love. it strengthens relationships and emotional security while reinforcing the usage of language patterns. It is recommended for ages 6 months + and retails for $9.99. You can purchase it HERE .